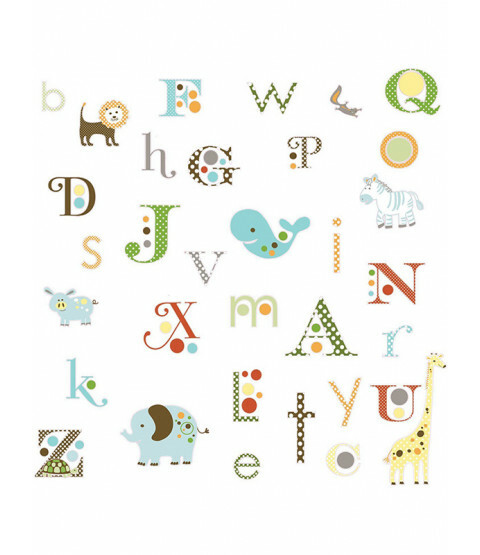 Room Mates Animal Alphabet Wall Stickers are a great way to create a feature with minimal fuss and effort. 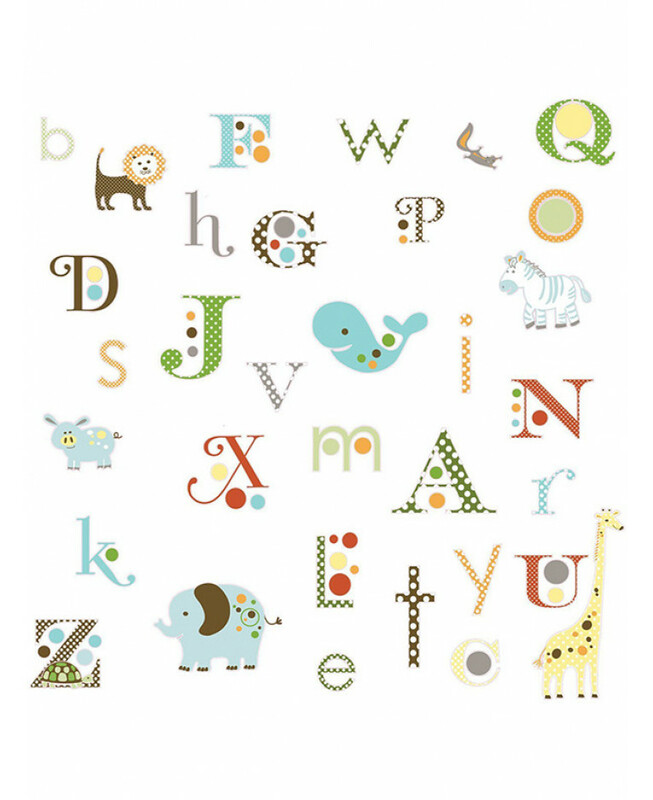 The alphabet is accompanied by animals and colourful dot stickers to enhance the alphabets appearance. 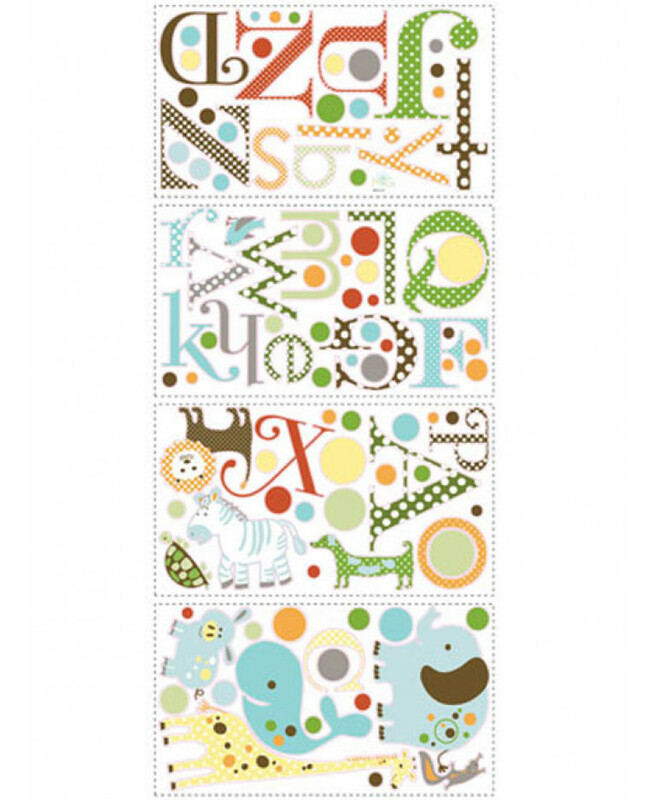 Each element of the design simply peels off the backing sheet and can be stuck to any smooth surface. 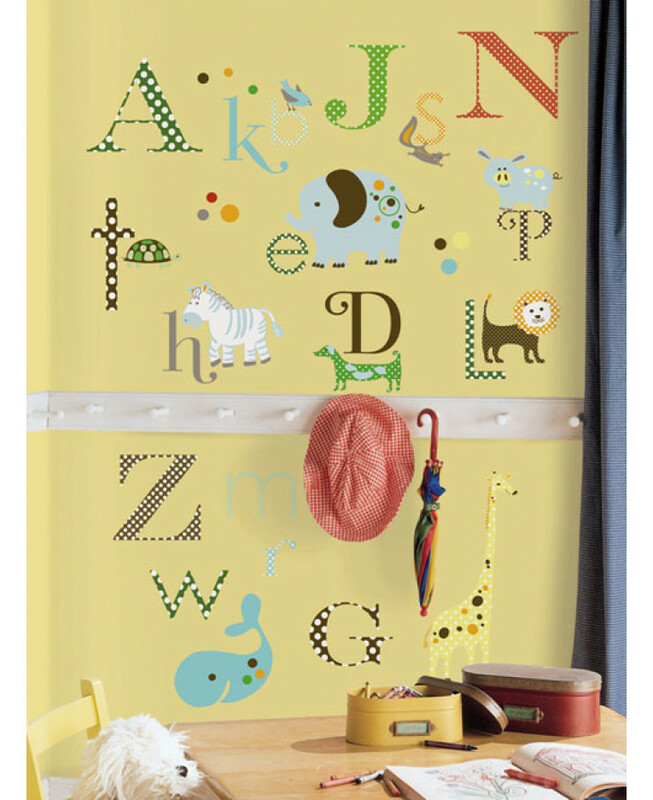 The stickers are also repositionable so if you aren't happy with them the first time, you can move them around until you have the perfect alphabet themed feature!